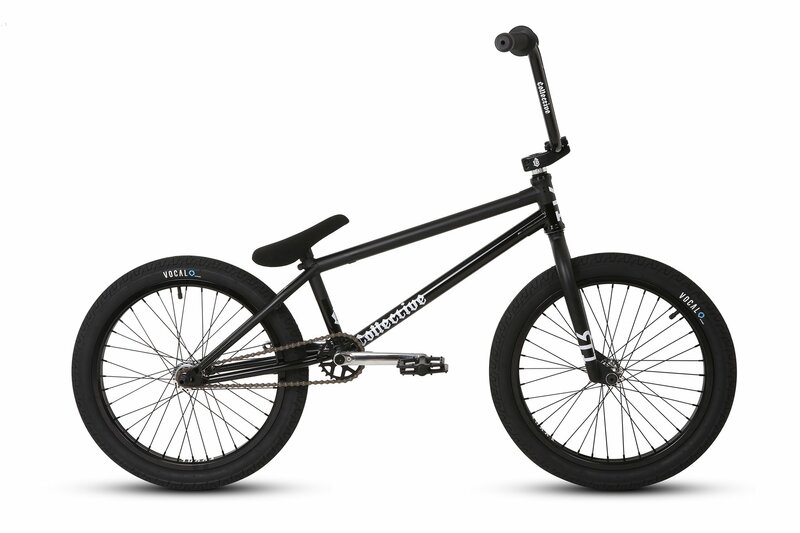 The RT1 COMPLETE PRO is the highest quality Complete BMX Bike in the UK. The RT1 PRO is the new bench mark in complete BMX bikes. 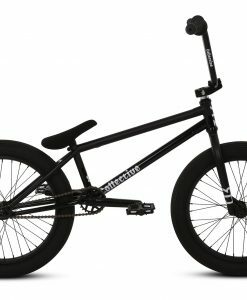 With endless styling, highest quality components, lightweight pro parts and quality feel. there is no reason too look any further. 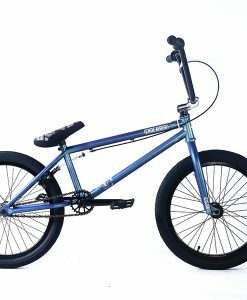 As Ridden by Ryan Taylor himself, we have taken the RT1 range of parts and collaborated with VOCAL BMX to create a full Sanko 4130 chromoly heat treated complete BMX bike, with PRO Vocal BMX parts. 165mm CNC steerer tube with internal reductions to help reduce weight. 45mm peg clearance to fit most modern pegs. Full 6061-T6 tall top load stem. The stem has been machined internally to save weight and comes complete with solid bolts. Laser etched with CB and RT1 logos. The Vocal Hitchhiker Rear Hub stands out from almost all other Hubs as it allows you to easily switch between Freecoaster and cassette. While in Freecoaster mode the Hub runs on a retractable pawls system and retains the weight advantage of a cassette Hub. 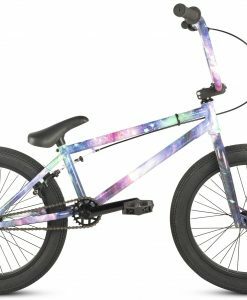 What if you try out the Freecoaster but you’re not to keen? No worries just switch back! That’s the beauty of the Hitchhiker. The ‘Valentine’ crank has a super ankle friendly investment cast crank boss with rounded edges like no other cranks. And have a lower profile design than most cranks. These really are one of the best cranks available on the market.